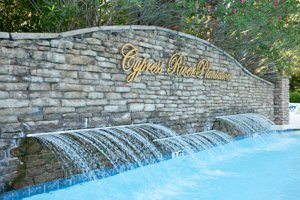 Located on the Intracoastal Waterway is the upscale, gated community of Cypress River Plantation where you’ll find over 500 large lots and custom-built homes that feature exceptional quality and impressive craftsmanship. With lush landscapes and spectacular views this neighborhood is the ideal location if you want to upgrade your current lifestyle into one of opulent luxury. Each home provides you with ample square footage, special architectural touches, and tasteful appointments that make your home a sanctuary of peace and tranquility at the end of the day. 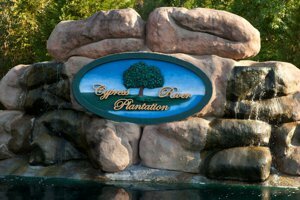 Cypress River Plantation is only minutes from popular activities and attractions of the Grand Strand. 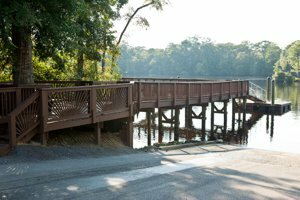 You can catch some live entertainment at Broadway at the Beach, do some bargain hunting at Barefoot Landing, or simply enjoy the sights and sounds of the shore along some of Myrtle Beach’s most pristine coastline. 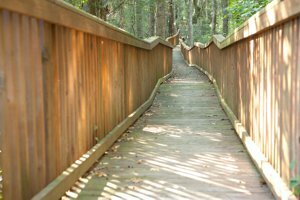 For the young at heart there are museums and fishing excursions and for the children there are amusement parks, summer camp activities, and plenty of fun to be enjoyed by all ages. 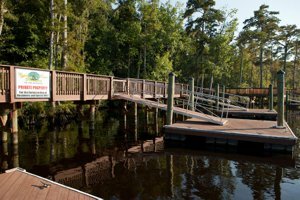 From delicious cuisine at fine dining restaurants to toe-tapping entertainment your choices are endless and the experiences magical along the Grand Strand. Keep in mind that there are over 100 first-class golf courses where you can meet with friends and enjoy a day on the links of your choice. 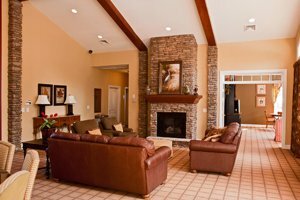 Homes inside Cypress River Plantation offer you from 2,000 to 4,000 square feet of personal living space to live, work, and play in style. 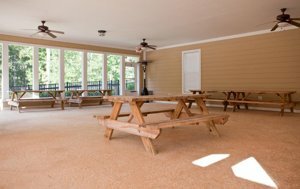 Each lovely masterpiece is situated on an oversized lot that provides plenty of room to play in the yard with the children and enjoy private cookouts and BBQs with your family and friends. 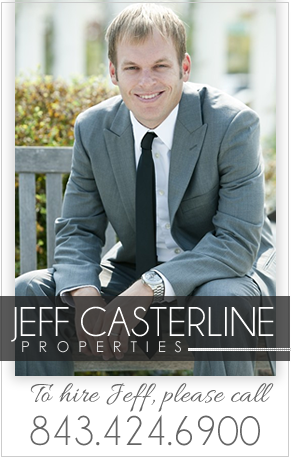 If you want to build your own dream home from the ground up so that you can choose the colors and appointments to personalize your home, then inquire about one of the available lots inside this lovely community so you can begin the next chapter of your life in style. 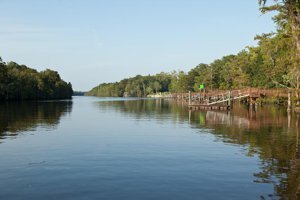 If you’re a boat lover then Cypress River Plantation is the community for you; you’ll find a private boat launch, beautiful day docks, and dry storage for your vessel when you’re not sailing on the high seas. 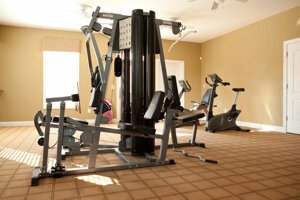 For your enjoyment you’ll also be able to use the sparkling pool, the tennis and basketball courts and the well-appointed community club house where you can host events for family and friends. The children will love the kiddie pool as well as the playground where they can let their imaginations run wild as they dream of adventure and excitement. 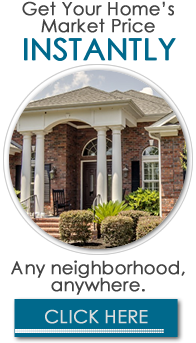 Your life in Cypress River Plantation is not just an address but is a way of life that is laid back, secure, and filled with a plethora of opportunities to meet and make new friends. 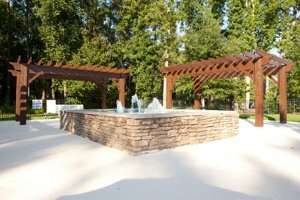 There are community events, special holiday celebrations, and a myriad of chances to chat with your neighbors about the new and exciting developments inside Cypress River Plantation. 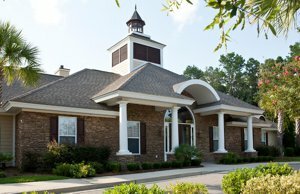 With a community that has something to offer individuals and families of all ages, this is the ideal location to retire, raise your children, or begin a new adventure as your career develops into a successful endeavor.